Wednesday 17 November 2015 Magento 2.0 was launched as 'the next generation open source digital commerce platform'. Since the official launch in 2008, Magento has been a leading e-commerce platform for B2C and B2B companies worldwide. From their 1.0 version until the latest 1.9 updates, Magento has been developed and improved continually. Now with this new 2.0 launch, things really drastically change. All for the better. 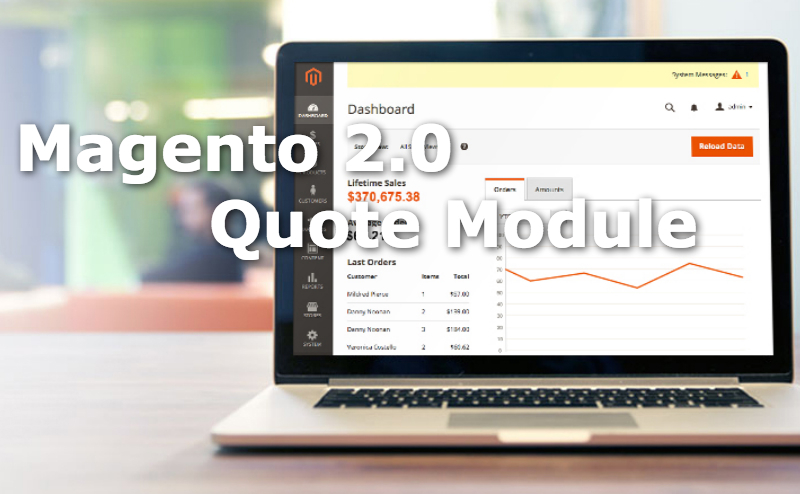 We're happy, and a tad proud, to say that we're the only Quotation Module featured in the Connect Store for Magento 2. Product types - Works for all Magento product types, except for bundled products. Should you have any questions about the Starter Edition for Magento 2, then please contact our support team or order Cart2Quote for Magento 2 here. Many of our customers also use the Not2Order extension to either hide order buttons, hide prices or hide both. With the launch of Magento 2, we also launched a new version of Not2Order.  Not2Order for Magento works seamless with both Cart2Quote and Magento 2, making it an ideal combination for B2B e-commerce. Would you like to know more or start straight away? Please check Not2Order for Magento 2.0.